For away games–traveling on the bus–your daughter needs to inform the teacher of the class that they will be leaving at least one day before the game. We will always tell the girls what time they are supposed to leave class and bus departure time. The girls will have 15 minutes to go to the bathroom and change into their uniform and get to the bus. Always, change into the green skirt and black warm up shirt–they will change into game jersey after warm up/just before the game. Get to the bus as quickly as possible, as it will leave at the designated time. All girls that ride the bus to the game have to ride the bus back to PHS, unless they get a green pass from the Athletics office. In order to obtain the green pass you will need to write a note and have your daughter take it to Arlene Grosley in Athletics office–at least one day prior to the game–get the green pass and give it to the coaches the day before the game. The girls riding the bus will have to stay for both JV and Varsity games and ride the bus back. The only way not to have to ride the bus is with a green pass. If you want your daughter to ride the bus one way and have her ride with a parent one way, your note must specify whether she is riding one way or both ways.NO EXCEPTIONS PER PUSD POLICY. Sorry parents, without the green pass there is no exception, you will have to drive to PHS and wait for the bus to arrive. Please be considerate and always be at PHS on time to pick up your daughter so the coaches can go home. The bus leaves the away school and drives straight to PHS, no stops. Please always remember to bring green skirt, black practice shirt, both home (white) and away (green) jersey tops, and both home and away socks to every game. There will be times when we may find the teams have to wear the home jersey at an away game. They will always wear the matching color socks to the jersey of the game. Always bring cleats, shin guards, mouth guard, goggles, stick, water and sunblock for field hockey. Monday, 8/21: practice 6:30-8am turf- Registration packets and spirit wear orders due- Uniforms will be issued after practice between 8-8:30am. Girls will need to try on uniforms at the school before they leave to make sure it fits–especially new girls/new #’s. Restrooms will be open. I will NOT have extra uniforms at the scrimmage or game and will not make exchanges before getting on the bus. Game days are hectic please be considerate. Anyone that does not want to ride the bus to Cathedral must obtain green slip from Athletics office on Monday and turn in to me before they leave practice. Arlene is there in the morning and the girls can get the pass after they get their uniforms and come right back to the field and turn in the green slip to me before going home. NO EXCEPTIONS PER PUSD POLICY. 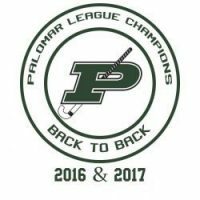 Tuesday, 8/22: first scrimmage of the season– @Cathedral Catholic HS– V @ 3:30– JV @4:45– Bus will depart PHS at 1:35pm–please arrive and be ready to load bus before hand. Anyone that does not want to ride the bus must obtain green slip from Athletics office on Monday and turn in to me before they leave practice. Otherwise they must ride bus. Wednesday, 8/23: home game v. Otay– V@ 6:15– JV@7:30– Players must arrive one hour prior to game start time, dressed and ready for warm up. 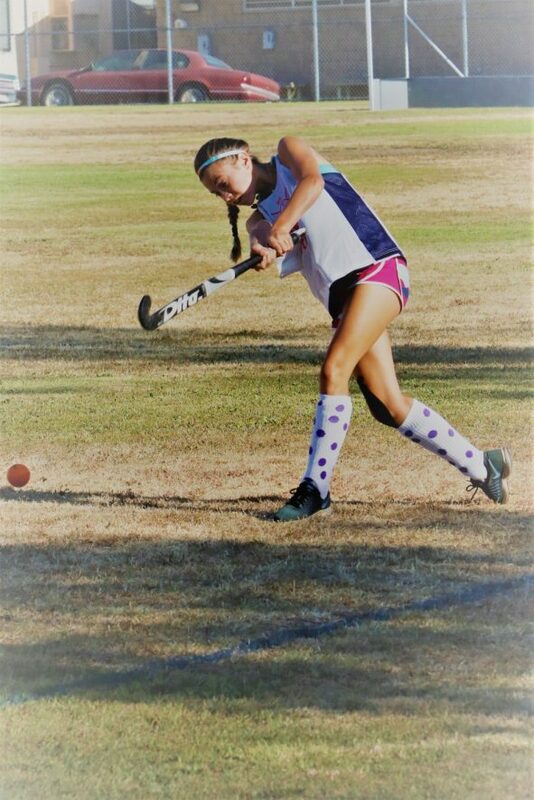 Remember to always check online at http://powayfieldhockey.com for forms, updates, schedule, etc. Also, if anyone would like to add contact information/additional email addresses to my list please let me know.